iPhone 11 or iPhone XI is still far away from its official launch, but there are reports making its way on social media related to iPhone 11 features, specifications, price, and release date. The latest report suggests that iPhone 11 will have a triple rear camera to take on Android phones which has multiple cameras. The reports also stated that successor to the iPhone XR will have full-screen Touch ID with an LCD display. There is no official announcement has been made as of now, if Apple sticks to its usual scheduled, the pre-order of iPhone 11 likely to begin from 14 September. According to a Bloomberg report, Apple is likely to keep the iPhone 11 prices same as that of the iPhone XS due to the lackluster response this year. If anything to go by The Wall Street Journal report, apart from iPhone 11, Apple is likely to launch two more smartphones this year including successors to the iPhone XS and XS Max, and a sequel to the iPhone XR. Apple is also expected to offer USB-C and iOS 13, which are expected to bring a system-wide dark mode to iDevices. As we have already mentioned above that Apple has not announced yet official release date of iPhone XI. However, if Apple is likely to launch its new handset iPhone 11 in September as per their usual schedule. The pre-orders are also expected to begin on September 14. As we know that Apple’s this year devices are likely to be too expensive but if anything like 2018’s iPhone lineup, pricing is expected to start Rs 90,782 and Rs 1 lakh for the XS and XS Max successors, and from Rs 75,500 for the lesser-specced LCD model. Apple will continue to sport a display notch at the front, and likely to pack with a shiny metal display with glass protection. The biggest change is expected to be seen in iPhone 11 is, it will sport triple camera at the back. According to Bloomberg, the third camera will be used to capture the picture in-depth data, while also enabling wide-angle images and giving an option to improve the quality after the picture has been taken. Making the most of this new and improved camera version, Apple is also plotting a new version of its Live Photos feature which will double the length of video from three to six seconds. 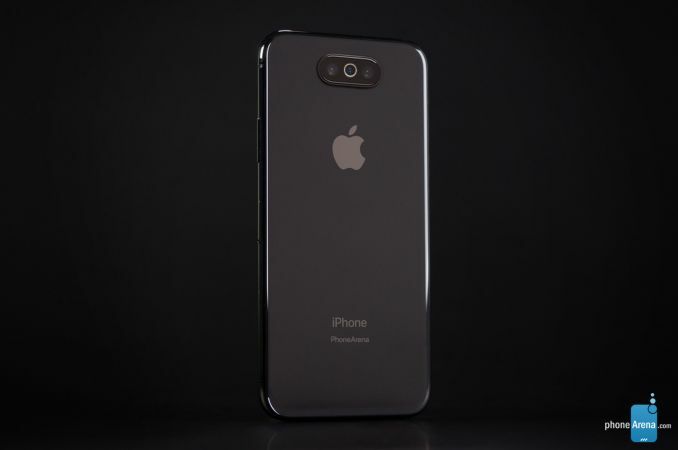 The Bloomberg report claims that iPhone XI will have a souped-up 3D camera system powered by a laser scanner allowing users to create three-dimensional reconstructions of the real world. This, it claims, could be a prelude to an AR headset that Apple has been preparing for as early as 2020. According to Reuters, Apple’s next-generation iPhones could be the first to adopt a 5G modem.